LaGuardia Airport is the third busiest airport in New York and 20th busiest in the United States. American Airlines, Delta, JetBlue, United and Southwest operate flights from this airport. For those who are in North Brooklyn (Williamsburg or Greenpoint) or in the upper part of the city and in the center of Manhattan, LaGuardia is the best option. You can drive eight miles to the airport in less than 30 minutes, depending on traffic and your location. LaGuardia is one of the most inaccessible airports. After many years of criticism for its poor-quality service, there are repair works at the airport. 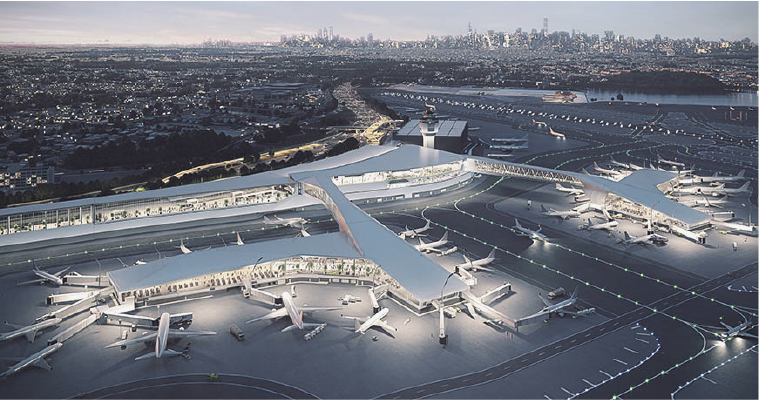 At the end of 2018, the LGA presented its newly re-built Terminal B. By 2021, the construction of Terminal C, which will be the base for all Delta flights, should be completed. Advantagelimo’s Limousine service LaGuardia will provide a comfortable ride from / to the airport from Manhattan, Queens, Bronx, Staten Island, Brooklyn.